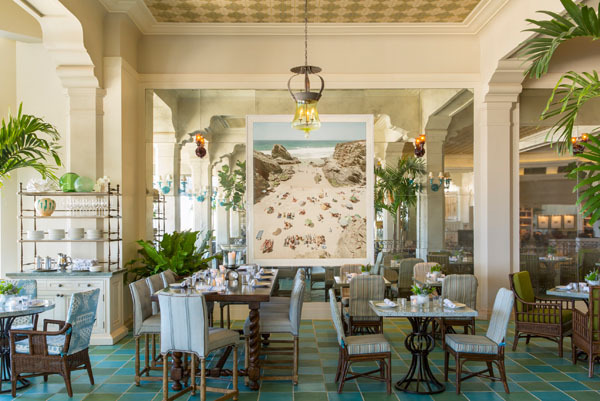 Across the street from Shutters on the Beach is the historic sister property- Hotel Casa del Mar which is inspired by the grand villas of the Mediterranean and captures the essence of Old Hollywood glamour with captivating ocean front vistas. 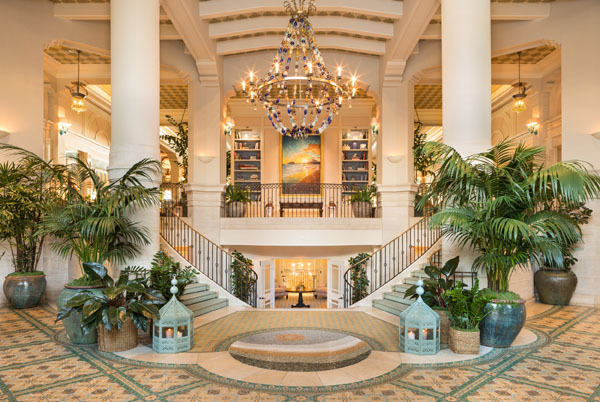 As a member of the Leading Hotels of the World, guests are whisked into a world of luxury. 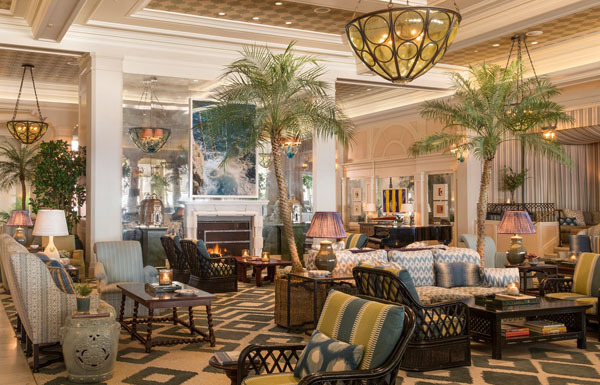 Choose from one of the 113 residential style guestrooms or one of the newly renovated suites showcasing modern coastal designs and sweeping vistas of the coastline from Palos Verdes to Malibu. The Pacific View Suite offers guest’s bird’s eye views over the entire coastline, complete with luxury amenities and qualities such as handpicked furnishings, 2 spectacular bathrooms with lofty ceilings and natural lighting for that added touch of freshness. Catch some rays of the warm California sun on a lounger or take in some laps on the 5th floor pool deck which offers forever views of the Pacific Ocean and beach below. 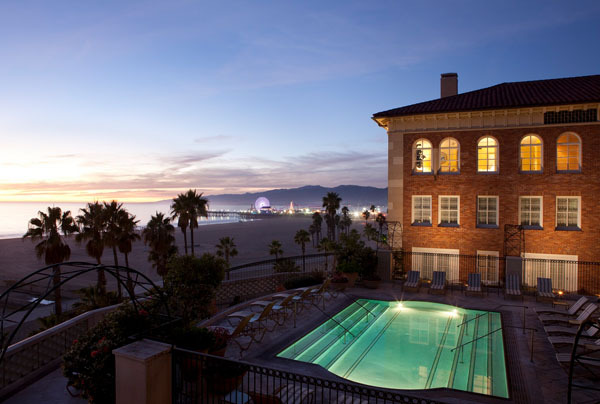 During the day, visitors can learn to surf with private and group lessons available or opt in for a bike ride around Santa Monica with bike rentals available at the concierge. The beach is within steps from your door, which makes the beach workout and wellness opportunity is an ideal option for those looking to relax and unwind, while keeping up with their personal fitness. A fitness center is available for all guests to access and is equipped with state of the art equipment and amenities. If you’re looking for something different Mucks Map of Art in the streets takes you through the sidewalks of Venice, where street art is common and makes for a great place to take that next instagram shot. If you’re looking to slow down, Sea Wellness spa is your port for relaxation and rejuvenation. The spa focuses on anti-aging and hydrating skin care with full on body de-stressor’s such as hot stone massage therapy, sea blossom sojourn and grape stem cell/white tea hydration wrap, just to name a few. After a long day of unwinding and beach side activities, Catch is your one stop destination for everything seafood. Catch serves everything from raw kumamoto oysters to simply grille branzino, to sushi. For Mediterranean influenced cuisine Terraza is the place where Italy meets the California coast. The sophisticated lounge and café offers diners 180 degree views of the Pacific, which is perfect for sunrise at breakfast, or catch the breeze in the mid afternoon after a day of swimming, or even bring your friends for small plates and cocktails at night while you marvel at a California sunset.